The Global Leadership Initiative regularly sponsors students to attend large international conferences. The Tanzania Field Centre is a joint SIDshare venture with Kilimanjaro Environmental Development Association (KEDA) and Community Economic Development Empowerment (CEDE). Travelling to Northern Kenya as part of a research team, GLOSS Research Associate Emily Doyland shares her experience. GLOSS provides undergraduate and postgraduate students from the Faculty of Social Sciences with a range of international opportunities. 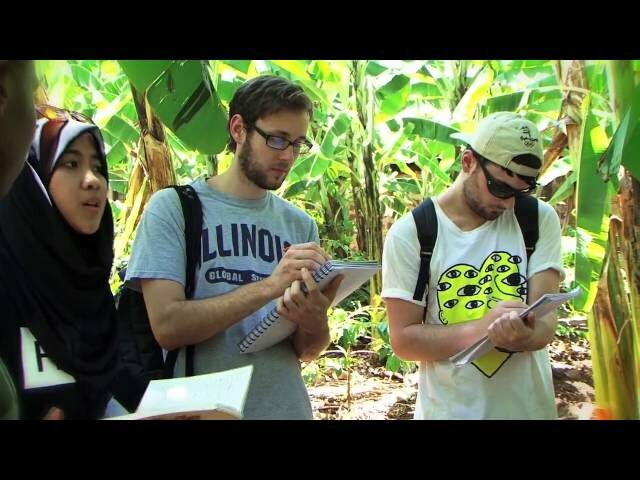 Students have a unique opportunity to go to major international events or conferences, pursue international research working alongside academic staff or gain hands on experience in the field of international development. Through its initiatives, GLOSS encourages partnership-building with academic staff, external organisations and partners.